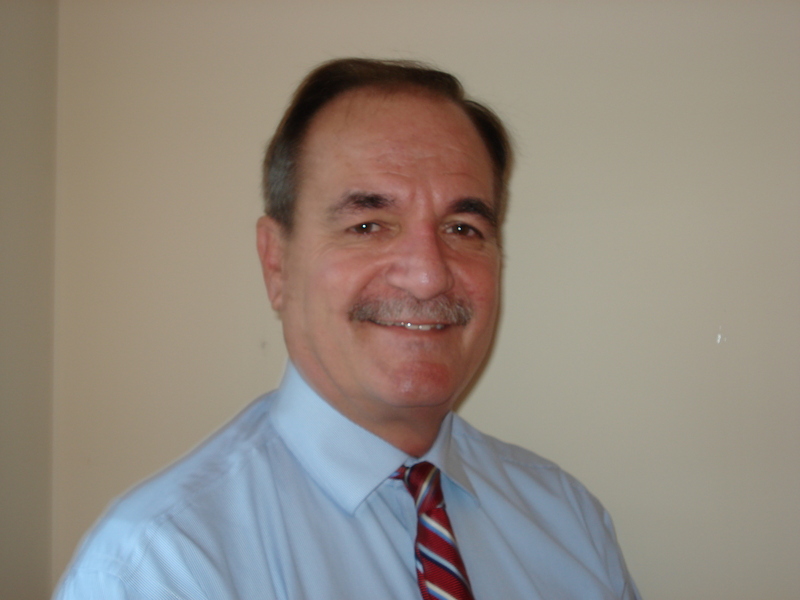 John Graykowski has over three decades of experience in goverment and in the private sector, which enables him to offer clients unique perspectives and creative problem solving on issues related to public policy and complex regulatory matters. His government service consists of over 15 years as a professional staff member and counsel in the United States House of Representatives and United States Senate, serving on both personal and committee staffs. In 1994, he was appointed by President Clinton to serve as Deputy Maritime Administrator in the U.S. Department of Transportation and later served as Acting Maritime Adminstrator for almost two years. In those positions, he was involved in a management role in all of agency operations and activities, and was given lead responsibility to implement and the National Shipbuilding Initiative, which included issuance of more than $4 billion in loan guarantees for vessel construction in the United States. His private sector experience includes work in three Washington, DC law firms and as Senior Vice President and General Counsel, Aker Philadelphia Shipyard, Inc. John founded Maritime Industry Consultants in 2005 and since that time has been serving clients in the marine transportation industries. His most recent work has been concentrated primarily in the area of development of liquefied natural gas (LNG) as a marine fuel. In this work, he has assisted clients in the resolution of complex regulatory challenges related to the initation of LNG, and he was directly involved in all aspects of the development and implementation of the first LNG vessel conversion project in the country. This also involved extensive work in the area of regulations and permitting associated with the development of LNG infrastructure to support that project. He is a frequent speaker at national conferences on marine LNG and has authored a number of articles on the subject in the last two years. John has an undergraduate degree from the State University of New York; a Masters of Arts degree from George Washington University and a law degree from the Catholic University of America.